Whatever kind of fencing or gate you choose for your garden, path or driveway, there are certain products you’ll need to construct it. 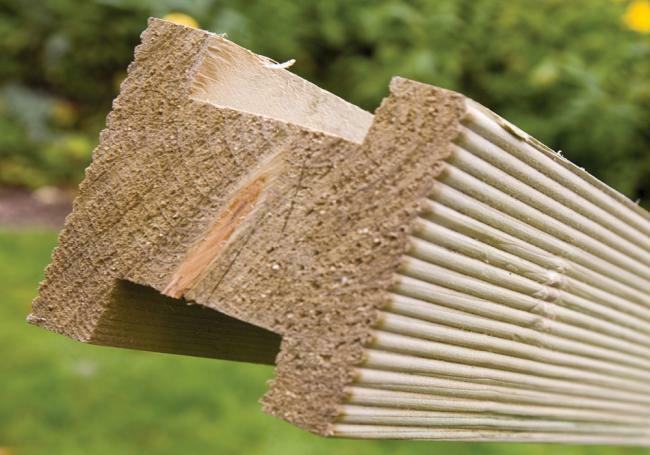 At AWBS we have everything you need to complete your fencing project – from fencing posts and gravel boards to gate posts, in a wide variety of sizes, as well as post caps and fixing solutions. 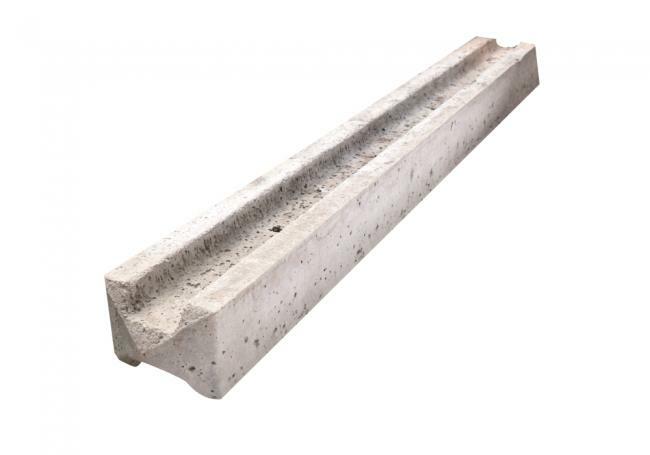 Whether you opt for wooden fence posts or concrete fence posts and whatever style you choose to suit your particular fence, AWBS is only place you need to visit. 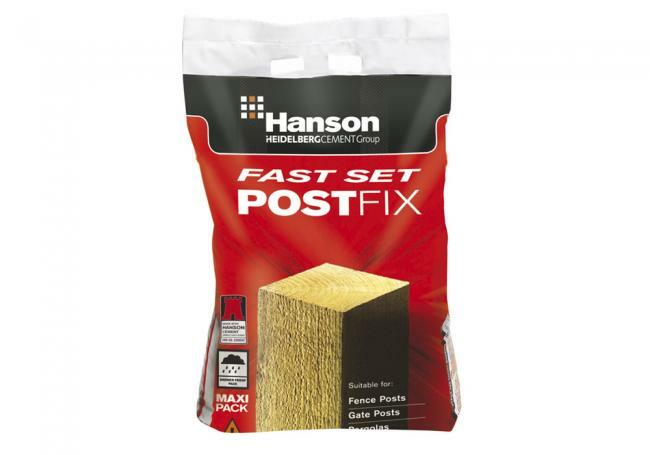 We offer free local delivery from our three branches in Oxford, Yarnton and Swindon, alongside our price match pledge, so you know you’re not only getting the highest quality products, but at the best price too! 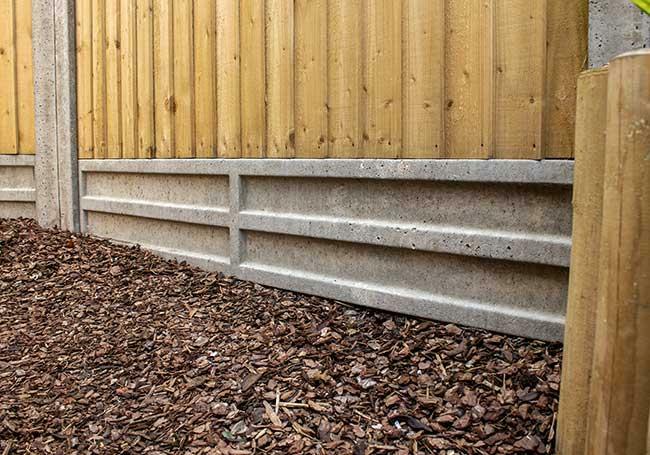 Whether you’re installing your fencing yourself or you’ve enlisted the help of professional landscaping services, you’ll need high-quality and long lasting fence posts and gravel boards. 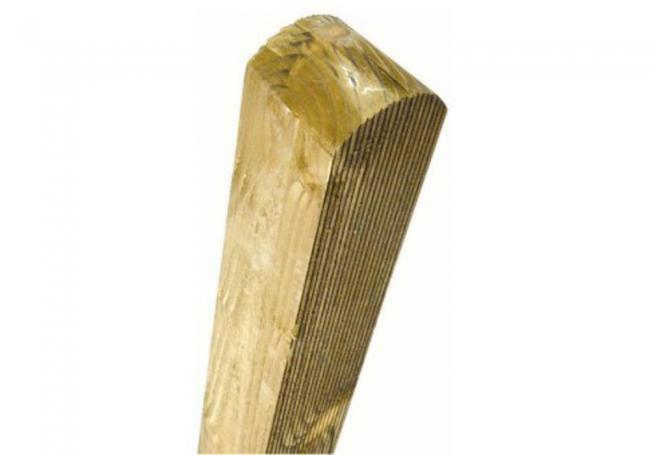 We offer a wide choice of rough sawn treated fence posts and gate posts, in a range of sizes, to suit various types of fences and gates. 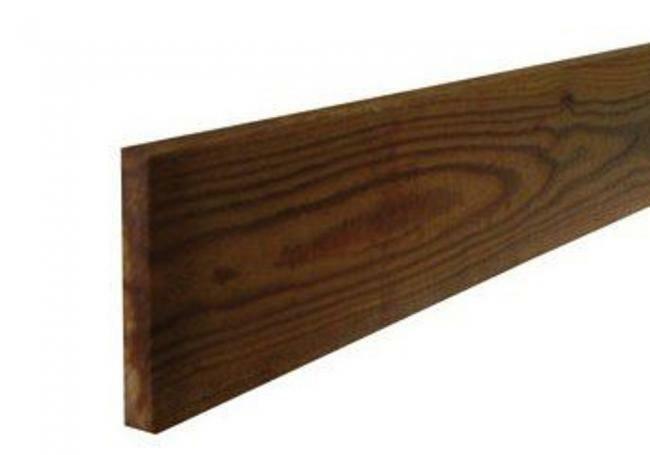 We supply sawn and treated wooden gravel boards to help protect your fence, in two styles, to suit standard fence panels as well as feather edged. 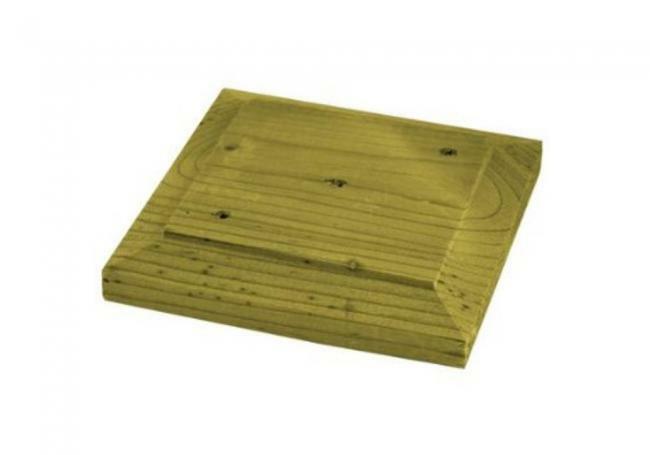 We also have concrete gravel boards for extra strength. 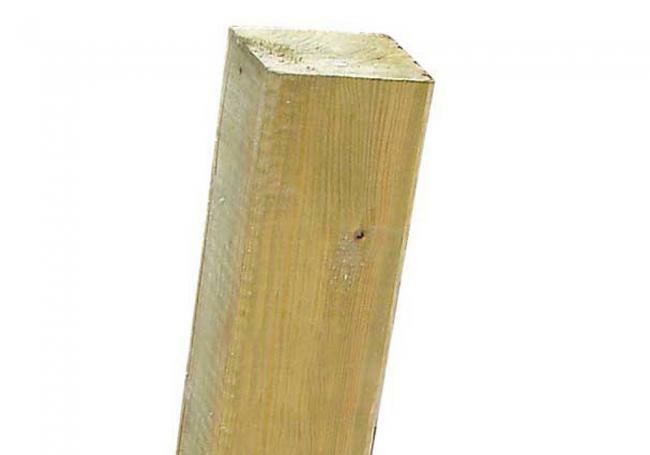 For standard lap or board fencing, we stock a variety of wooden fence posts in many sizes, as well as V notch posts, which are essential when constructing a feather edge fence. 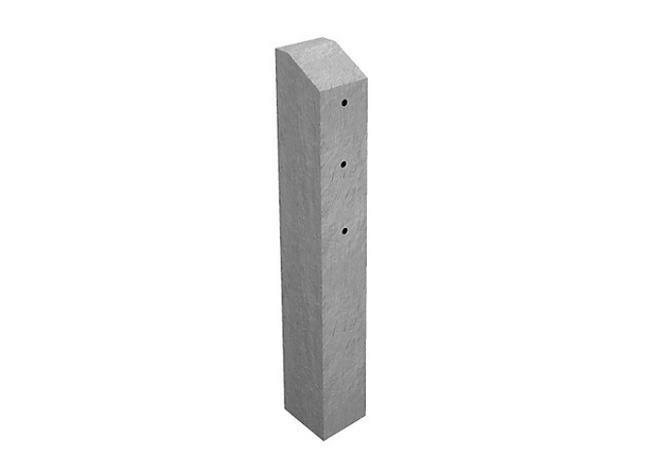 The Grange Elite grooved H post is perfect for slotting panels into, and available in two different lengths, while our slotted concrete fence posts also offer ease of use with our standard fence panels, to give you a strong and stable fence. 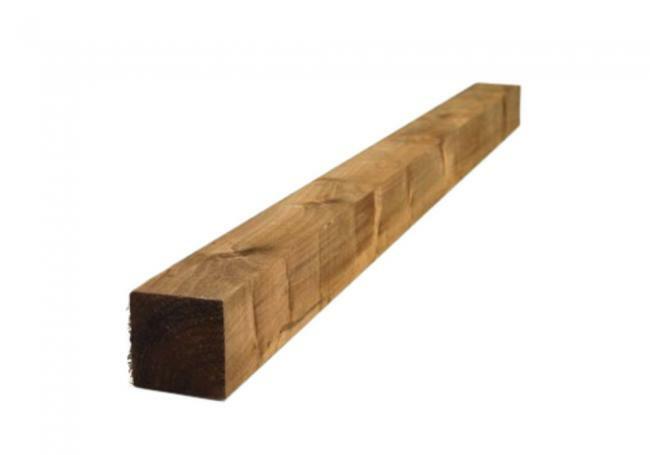 For a lovely finishing touch, we also have wooden post caps to complete the look. 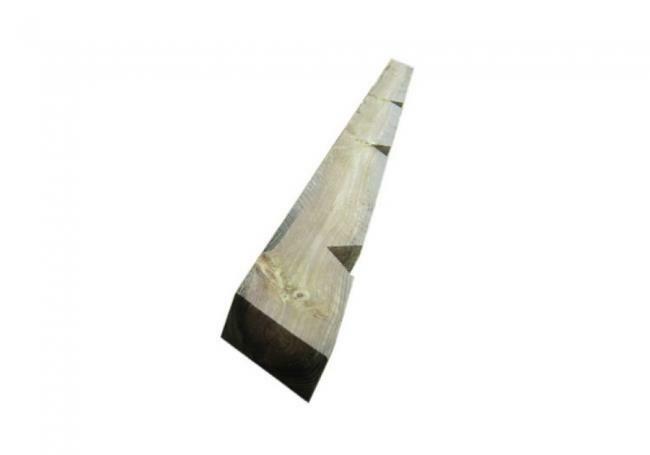 To find out more about our fence posts and gravel boards, visit one of our branches where our knowledgeable staff members are always happy to help and offer advice on the right products for your particular project.